As someone who loves to head outdoors and go for a run, I relate preparing for retirement to running a marathon. While it may seem like a long distance to cover, it starts with the first step. Having a personal trainer to help you prepare, provide advice and keep you motivated can make the difference in reaching your target, whether it's crossing the finish line or reaching your investment goals. 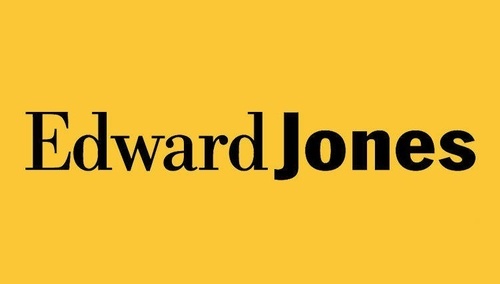 Prior to joining Edward Jones, I spent 12 years helping launch and grow a technology business that focused on building businesses and connecting communities. That passion for building strong communities led me to Edward Jones, where I can deeply serve businesses and individual investors who are working toward achieving their goals. Whether it's funding your child's education, building your business, making sure you've saved enough for retirement or providing insurance for the unexpected, I can help you develop a plan and stay on track. As you think about your goals, do any of these questions come to mind: How much do I need for retirement? Am I saving enough with my current investments? What would it cost for long-term care or life insurance? Which retirement plans are best for my business? How do I start a savings plan my child's education? At Edward Jones, we follow an established process and create personalized strategies that help answer these questions and keep you on track.